We have swapped Kirstin for Jonathan this week as we take on what must be the two biggest immigration cases of the year, MM and PLP vs Grayling - not their official titles! 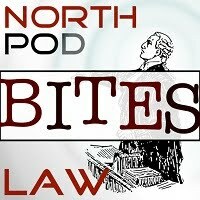 These cases may be weighty immigration cases but they are important far more broadly as they involve the relationship between the State, Europe and private individuals. They also demonstrate that politics may be getting in the way of good law-making, not for the first time. Following on from that, we took a look at Re: Ian Stuart West - a case where a friend of our little show appealed a finding a contempt against him and landed-up winning before Sir Brian Leveson, the President of the Queen's Bench Division of the High Court. Many have wondered why this Judge should hear this appeal and many lawyers are coming out on both sides of the battle lines on this one. 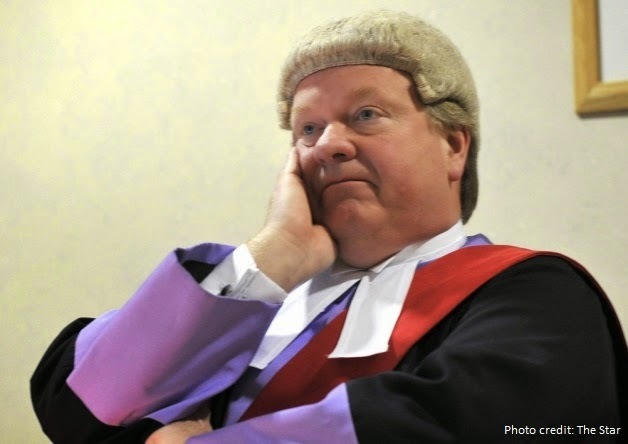 To hear extracts from the spat between Ian and Judge Kelson QC, you need look no further. This is cathartic stuff for many criminal lawyers, faced with an increased feeling of being asked to be complicit in the manipulation of defendants, rather than the representation of them. In any event, lots to mull over in this week's show so enjoy and get in touch with your views.